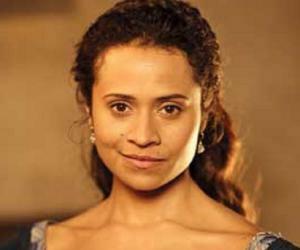 Angel Coulby is an English small screen actress popular for her role in the series ‘Merlin.’ Check out this biography to know about her childhood, family life, achievements and fun facts about her. Angel Coulby is an English small screen actress who became popular for playing the role of Guinevere ‘Gwen’ in ‘Merlin’, a BBC television series. Debuting in the small screen in ‘Scariest Places on Earth’ in 1997, she was later featured in the hit BBC show ‘Doctor Who’, crime dramas ‘Vincent’ and ‘Conviction’, and comedy series ‘As If.’ Being a talented actress, she was nominated for Monte Carlo TV Festival Award for her brilliant performance in ‘Merlin’, in the category of Golden Nymph Outstanding Actress for Drama Series. Keen on performing on the stage since her student years, she portrayed the character of Issimama Banjoko in the 2007 play ‘Statement of Regret’, directed by Jeremy Herrin. She portrayed Katie in Jonathan Kent’s play ‘Good People’ in 2014. In the past, she had also appeared in a few films like ‘The Jacket’, ‘The League of Gentlemen’s Apocalypse’ and ‘Imagine Me & You’. However, she was not satisfied with these small roles in films and returned to the small screen. 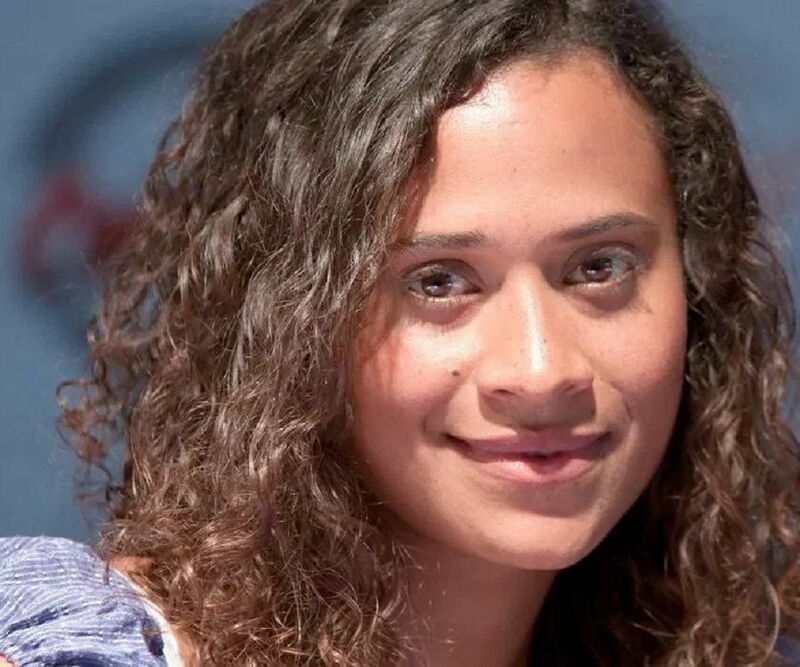 Angel Coulby’s debut role in the television series ‘Scariest Places on Earth’, where she played a student who encounters a ghost, went unnoticed. But her performance as Shiv in four episodes of the British television sitcom 'Orrible’ in 2001 was recognized, and she came into prominence in the small screen world. This was followed by two TV series—‘Casualty’ and ‘Having It Off’, and one TV movie—‘A Good Thief’—in 2002. In 2003, she played PC Louise Fraser in the TV miniseries ‘The Second Coming’, which was a two-part drama screened on ITV. In the same year, she performed the role of Pippa in the comedy drama series ‘Manchild’. In 2004, she played Amber in seven episodes of ‘As If’, which was also a comedy drama. That year, she also played Jemma Ryan in six episodes of ‘Conviction’, a crime drama premiered on BBC Three. The series was written by Bill Gallagher and directed by Marc Munden. She played Maxine Framley in the episode ‘A Good Day to Bury Bad News’ of the medical drama TV series ‘Holby City’ in 2004. She portrayed Gillian Lafferty in seven episodes of the popular crime drama ‘Vincent’ in 2005. Broadcast on ITV, the series was about a private detective agency which investigated cases that the police failed to resolve. Angel played the main role of Guinevere “Gwen,” a maidservant who later became the Queen of Camelot, in the fantasy series ‘Merlin’. The popular series started in September 2008 and ran till December 2012 on BBC One. The series was based on the legends of Merlin and his relationship with King Arthur. She portrayed the main role of Laura Roebuck in the series ‘The Tunnel’, which won several awards including the Broadcasting Press Guild Award and the International Emmy Award. The series started airing in 2013. It is a British-French collaboration and has been adapted from the Danish-Swedish crime series ‘The Bridge’. She played the main role of Tanusha ‘Kayo’ Kyrano in ten episodes of ‘Thunderbirds Are Go’, which started in 2015 and continues till date. It is a science fiction TV show, produced by ITV Studios and Pukeko Pictures. In 2016, she was seen in two series—‘Undercover’ and ‘Hooten & the Lady’. She did one episode of ‘Man in an Orange Shirt’ in 2017. In the near future, Angel would be seen playing Detective Cathy Hudson in the TV series ‘Innocent’, which is still in the post-production stage. It is about a man who is released from prison after seven years for murdering his wife. While he tries to return to a normal life, Detective Cathy Hudson reveals some new secrets. Angel Coulby was born on August 30, 1980, in north London. 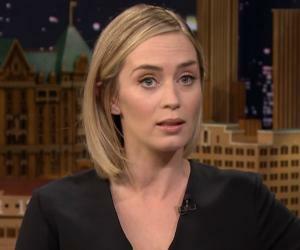 She earned a degree in acting from the Queen Margaret University, Edinburgh. Passionate about an acting career, she acted in several dramas during her student life and participated in a number of acting training workshops. Angel also loves cooking and travelling. Currently, she is in a relationship with actor Bradley James.